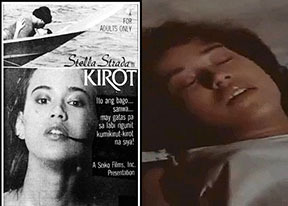 This site is dedicated to the bold and beautiful Pinay starlets of the 80’s. 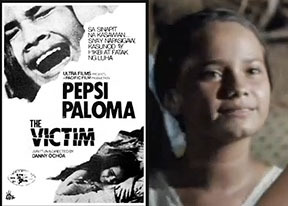 Click the “More” button to learn more about the bold movies of the Philippines 80’s, or click on one of the thumbnails below for information on individual starlets. 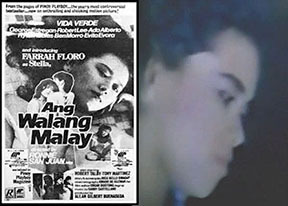 Vote – Who was your favorite bold 80’s Pinay actress?